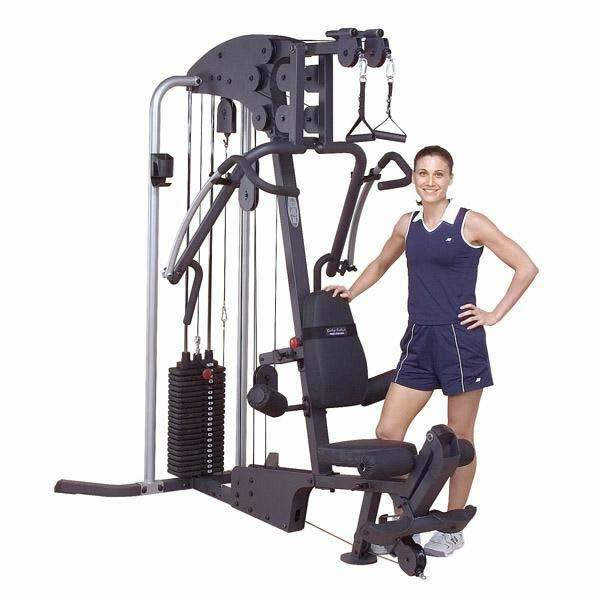 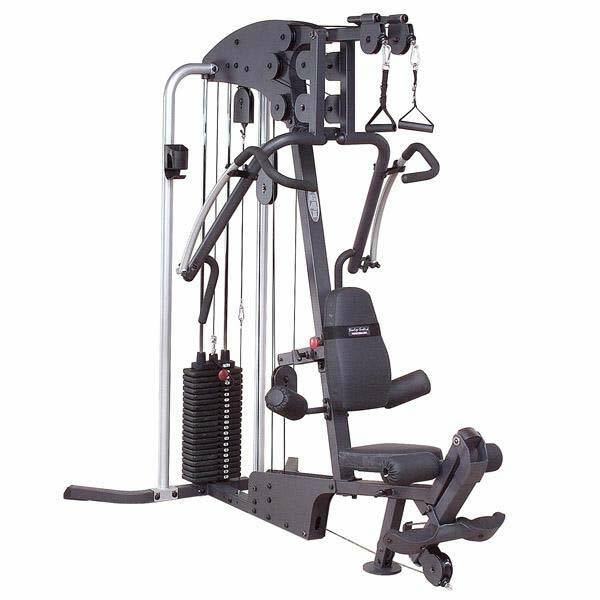 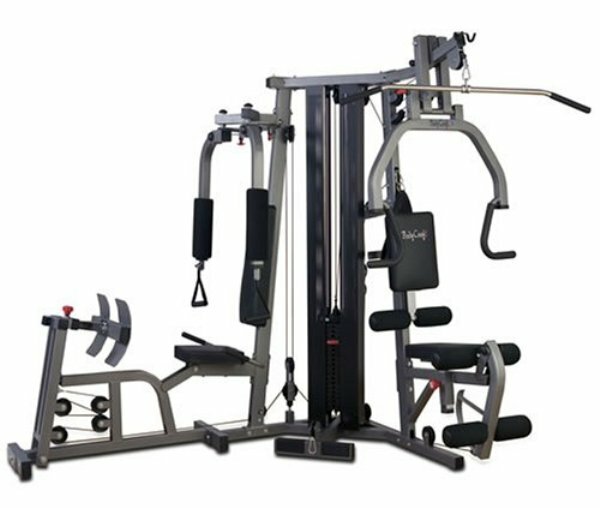 Based on the 3-Dimensional Independent Iso-Flex Press Arms, the G4I offers the most unique and complete workout of any home gym. 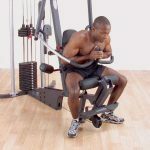 Another unique feature on the G4I is the swiveling Dual Pulley Lat Station. 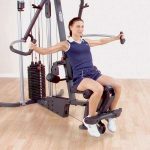 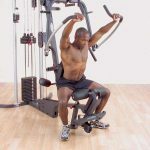 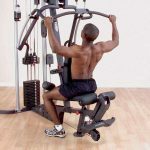 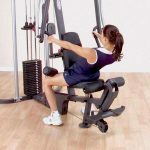 These pulleys allow you to do conventional lat pulls or use independent cable handles and add both diverging and crossover movements to your lat workout. 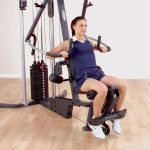 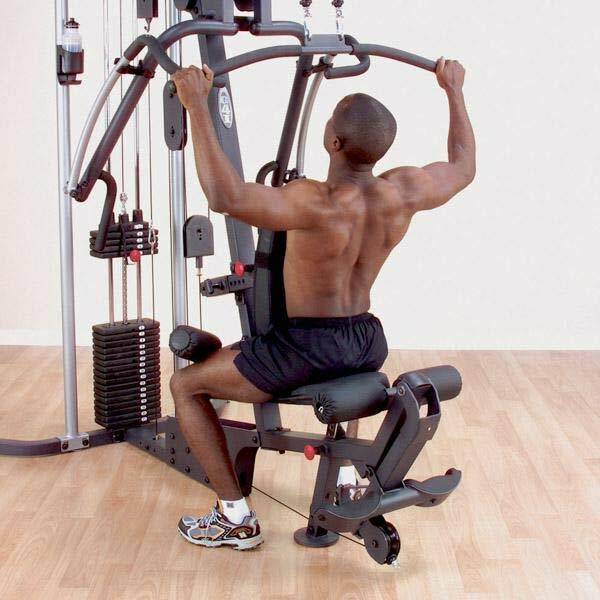 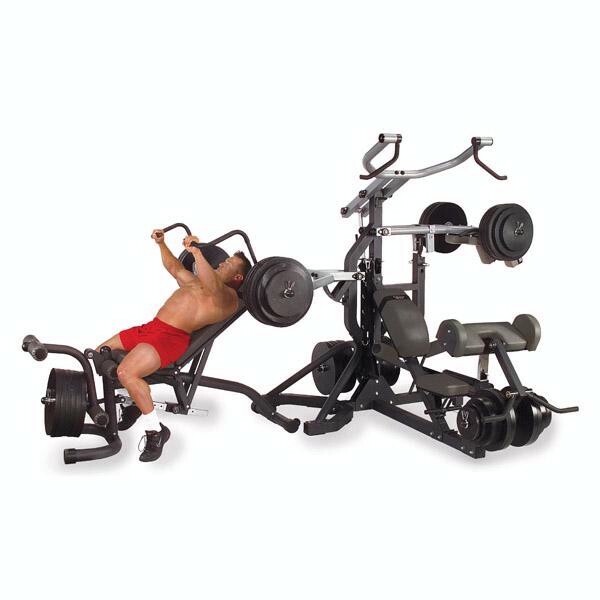 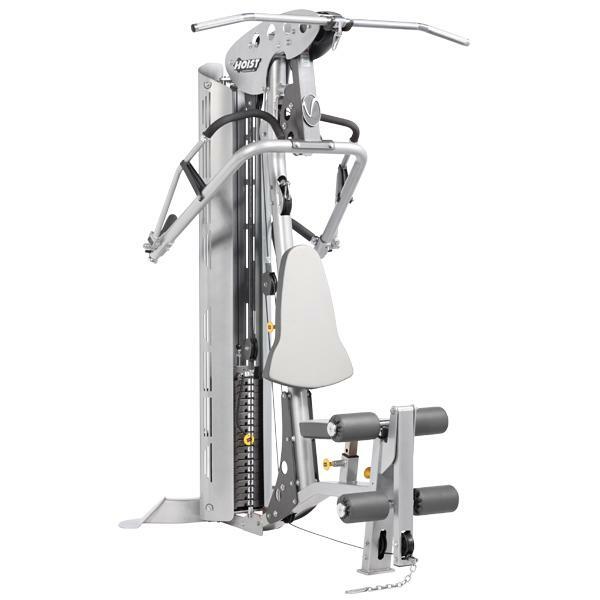 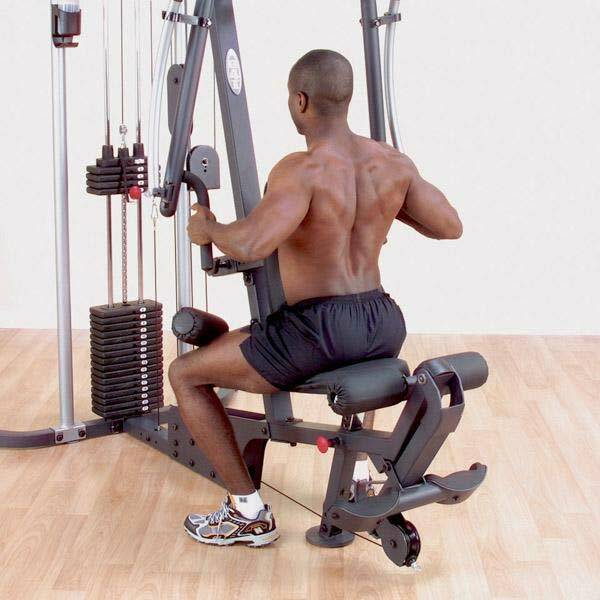 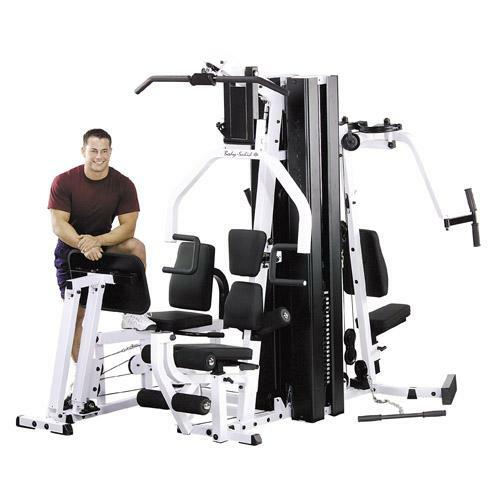 The G4I has a Chest Supported Mid Row Station that uses the independent press arms and adjustable Durafirm™ back pad to give you the support and balance to isolate your mid and lower lats for a more targeted workout. The self-aligning cuffed leg developer provides maximum comfort for quadricep and hamstring development.